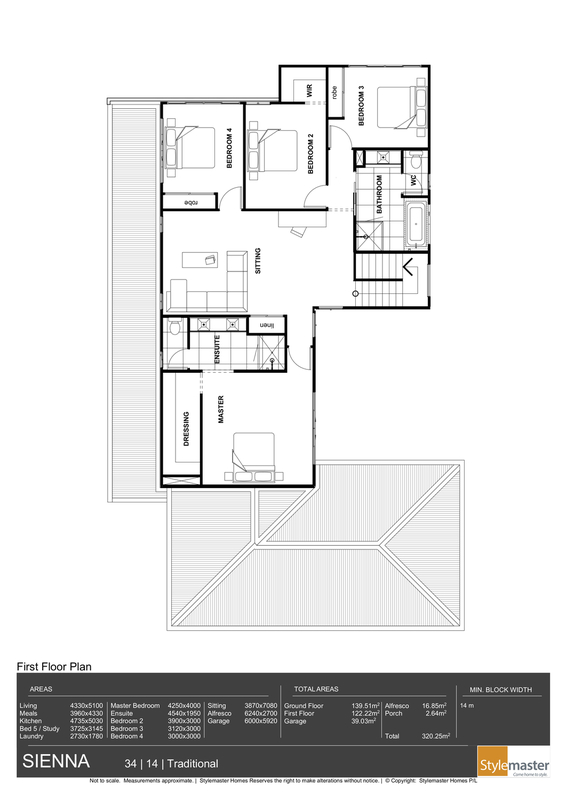 New House and Land Package - Including Pool & Ducted Aircond! 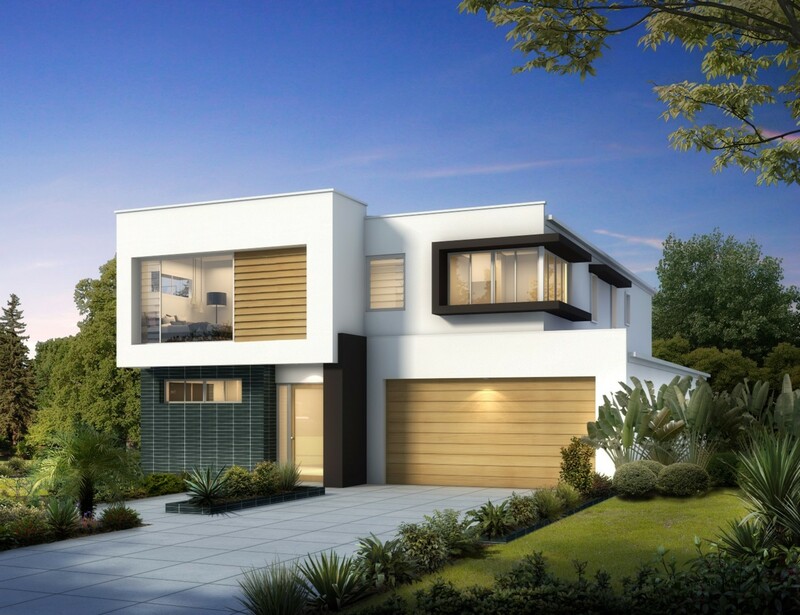 New double storey luxury home is called the Sienna 34 with pool built on a 439m2 block, This impeccably designed home features an open plan kitchen and meals area which flows straight into designer pool, along with a large Caesarstone butlers pantry. 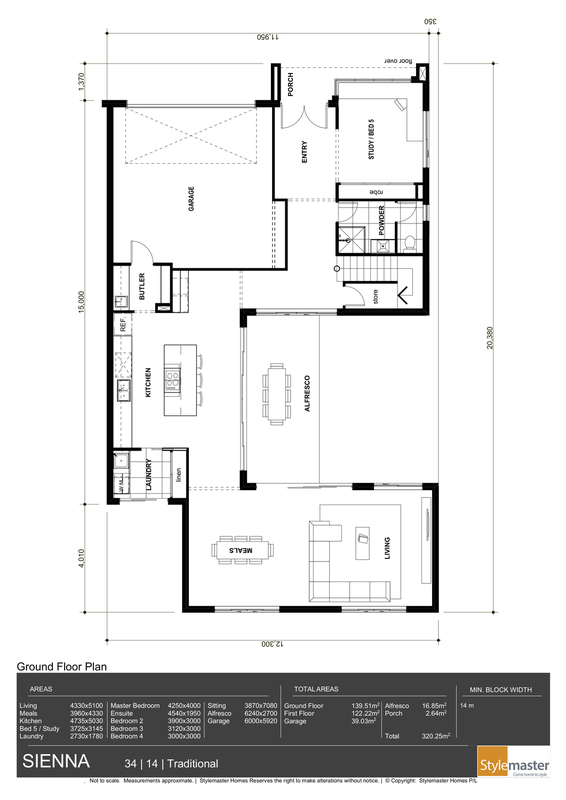 There is a large sitting/media room and guest bedroom down stairs with it's own ensuite! You will also find a further 4 bedrooms upstairs, including the master bedroom with ensuite with double vanity and a bench, The master also has a large dressing room. 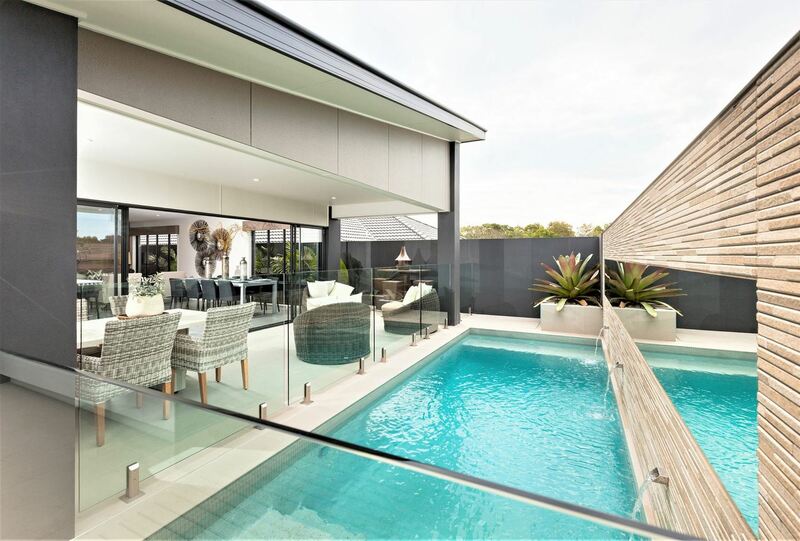 Sit back and relax on your Alfresco with a nice cool drink and watch the family enjoying your new pool. It includes a 3m x 6m Rectangular Inground Concrete Swimming Pool including pebble lining, interior pump, filter, chlorinator, 1 x light with transformer, 400mm W Coping tiles 1 x bench plus 2 x steps, pool depth 1.0m to 1.70 m. If you have built before with a pool, you no longer have the hassle of working with a pool contractor before, during and after the house build. We build the pool at the same time. Luxe EXCLUSIVE EXTRAS • Hebel Veneer construction, render to all elevations on Double Storey Homes Only. • Quality steel wall framing and steel roof trusses & Colorbond Steel Roof • Caesarstone Kitchen, Butlers and Bathroom Benchtop • 2.1 Kw PV Solar System.